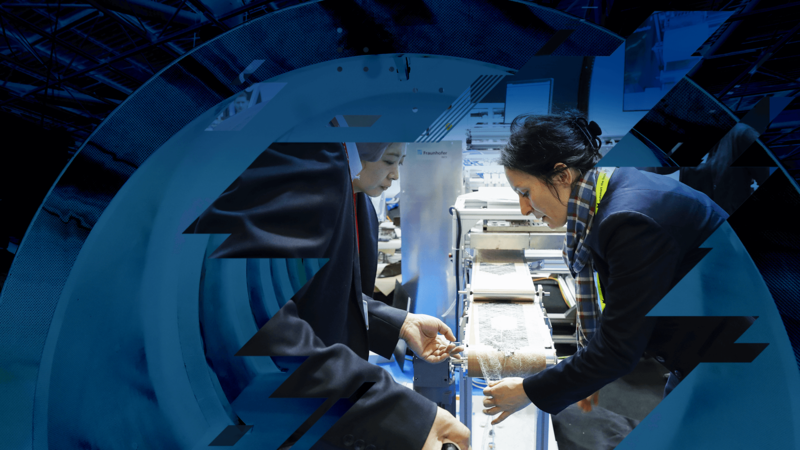 JEC World 2019 proposes areas dedicated to developments and insights regarding integrative production technologies. In partnership with Universities, R&D and Technology Centers, these areas “Composites in Action” will present the most recent scientific and technological developments, showcase innovative products and live demos. New in 2019: Composites in Action dedicated to 3D Printing and Additive Manufacturing, in cooperation with IMT and DLR.